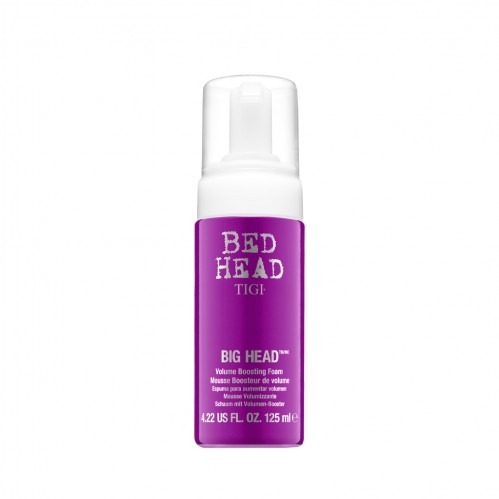 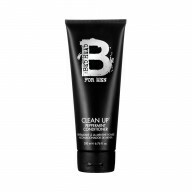 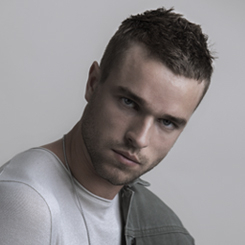 Pump up your style with Tigi Bed Head Big Head Volume Boosting Foam 125ml. 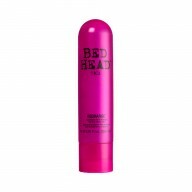 Create volume and lift within your hair with this volumising styling foam. 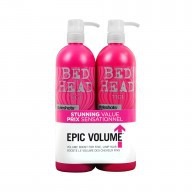 Infuse your look with endless volume, just use 1 or 2 pumps on damp hair then roughly dry or blow dry as desired.